on Window by Suction Cups - Flexmedia Inc. 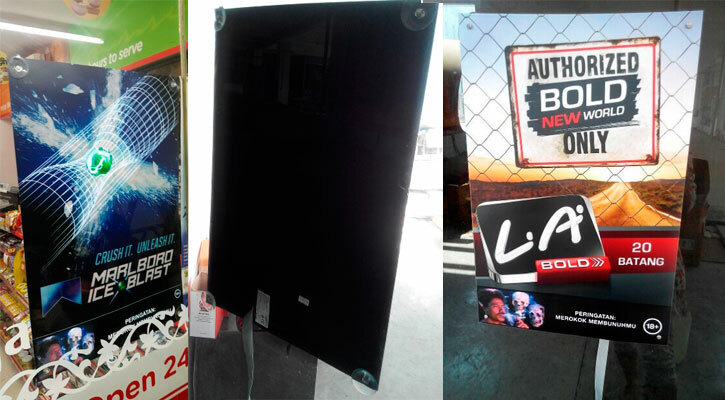 Using suction mount you can easy install EL Poster to glass, metal or plastic surface. This mount solution suited for window and showcase EL applications.